For those of you who appreciate the advantages of aviation travel, but do not want the pressure of owning your own aircraft, Avia Aircraft offers a dedicated fleet of late model planes for rent and charter. It’s travelling in style without the inconvenience of queues, check-ins, boarding, or waiting for baggage. We provide a range of skilled, qualified, and experienced pilots who will safely help you get to where you need to be, in the shortest time frame possible. 2013 Cirrus SR20 with Garmin G1000 Perspective, Traffic, Synthetic Vision, ESP & Air-Conditioning. With a reputation built on convenience, efficiency, flexibility, and security, wherever you need to be, Avia Aircraft charter flights will take you there. 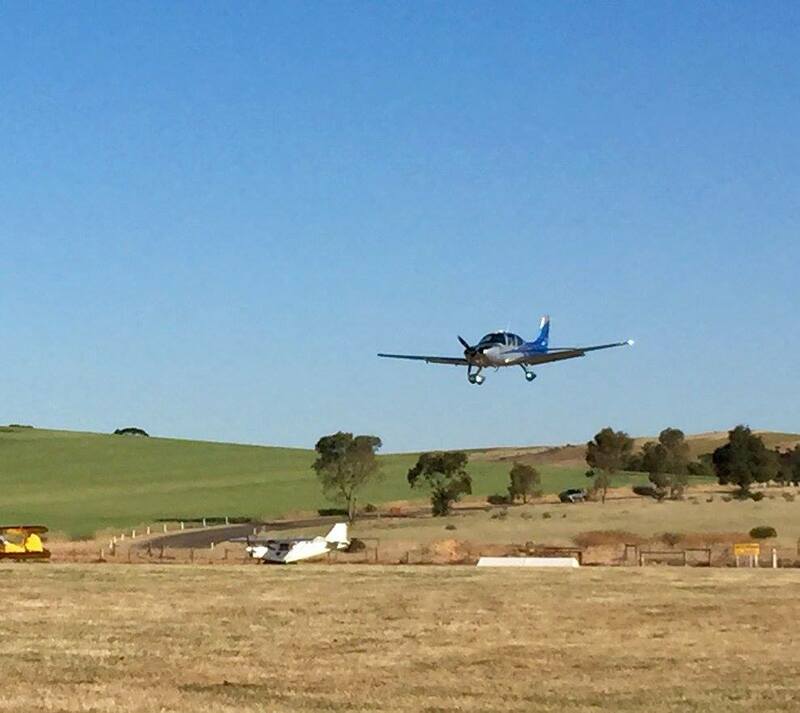 Call us today on +61 3 8677 7760 to enquire about our planes for rent.